This is one of the two marble ‘Dream Portraits’ which Rodin made of Lady Sackville. 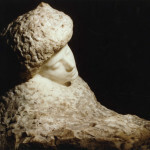 The second is in the Musée Rodin, Paris. Lady Victoria Sackville was a celebrated beauty and the daughter of the famous Spanish dancer Pepita [Josefa Duran]. She was the mother of Vita Sackville-West, who inspired the principal character in Virginia Wolf’s Orlando. I was fairly décolleté and felt quite shy over it. He does my two profiles, and back and full face. It is four times more work than a portrait. Lady Sackville first posed for Rodin around November 1913. And her sessions with the artist continued into December that year. 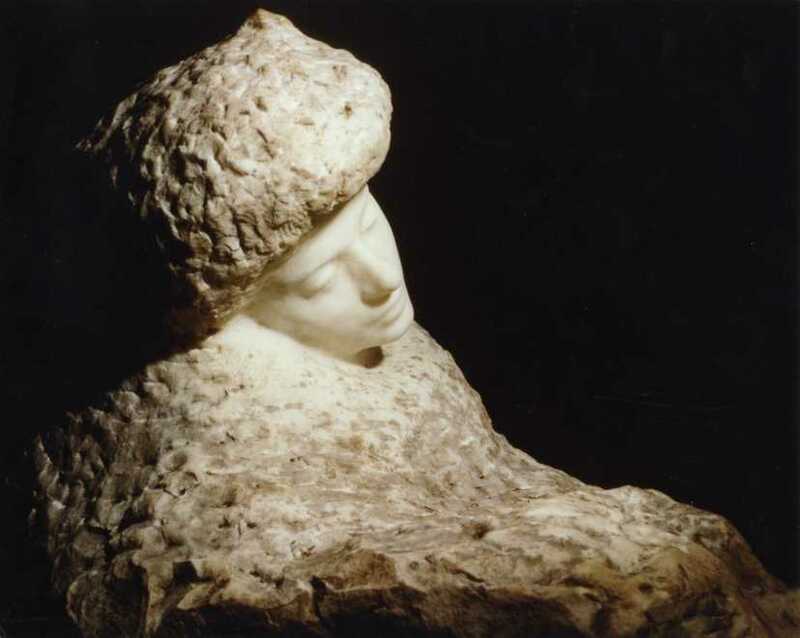 By February 1914, Rodin had executed at least four or five studies, presumably in clay, after his subject. 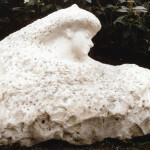 By June 27th of that year, Lady Sackville had written to Rodin asking him to please begin the marble sculpture from the clay portrait he had made. 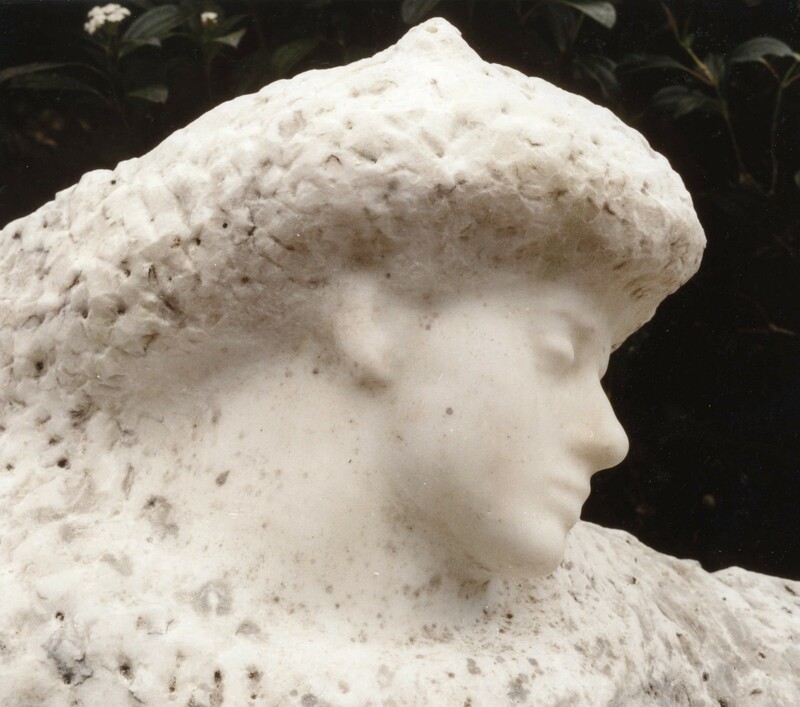 It was not until September 1916 that she received word from Rodin that the marble bust would be completed in October. 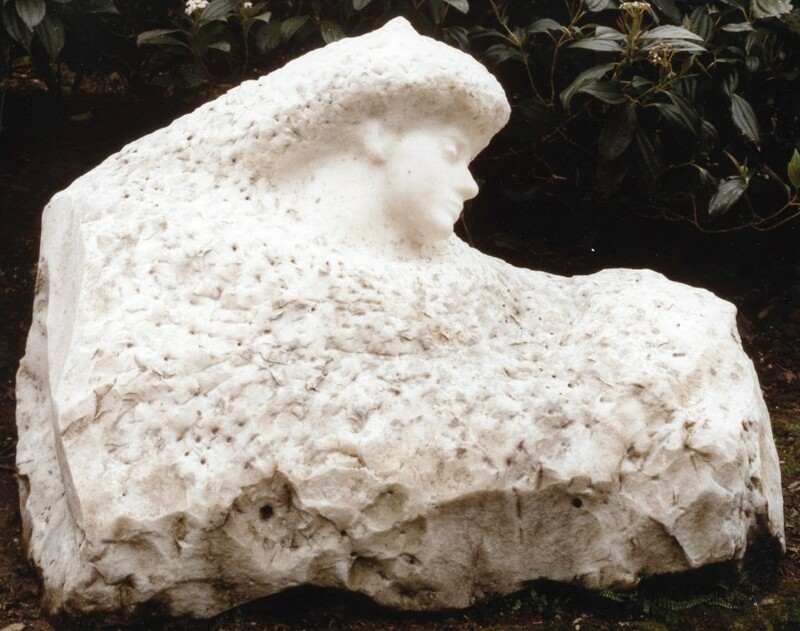 And not until the following year that Rodin’s practitioner Roussaud indicated that the marble was finished. This work has a particular historical importance in being probably the very last marble sculpture to be executed by Rodin.